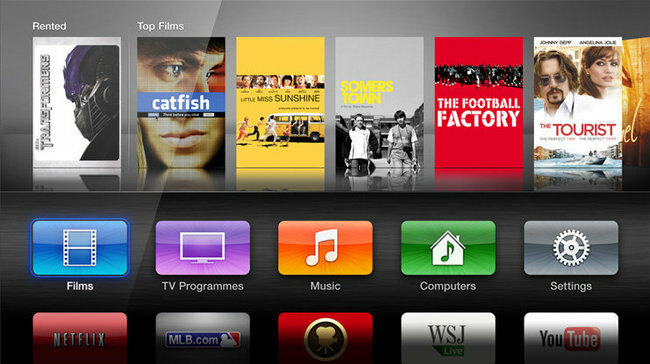 It’s the one thing that stood out with the release of the new Apple TV and iCloud integration, there were no movies available from 20th Century Fox and Universal Studios. The reason behind is reportedly a deal the studios made with HBO, which gives the latter the option when to show movies from Fox and Universal. The exclusivity, however, could be lifted soon, with some reports saying that HBO itself is working with the studios to work out on a deal that will allow them to show their titles on Apple’s iCloud integration. HBO’s move may not exactly mean removing the exclusivity but rather, allow users that already own movies from the two said studios to put them up into their iCloud account to access them anywhere they like.